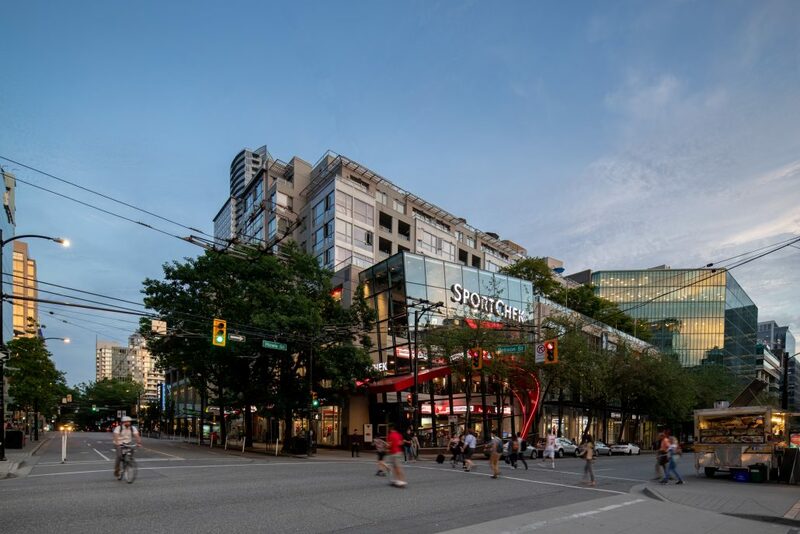 At the time when the eastern end of Robson Street was not a vibrant location, PCI acquired this site to construct a new flagship store for Chapters Bookstore utilizing a highly visible vibrant architectural style to draw the active foot traffic from the west of Robson. The building remains a landmark today including 59,300 sq. 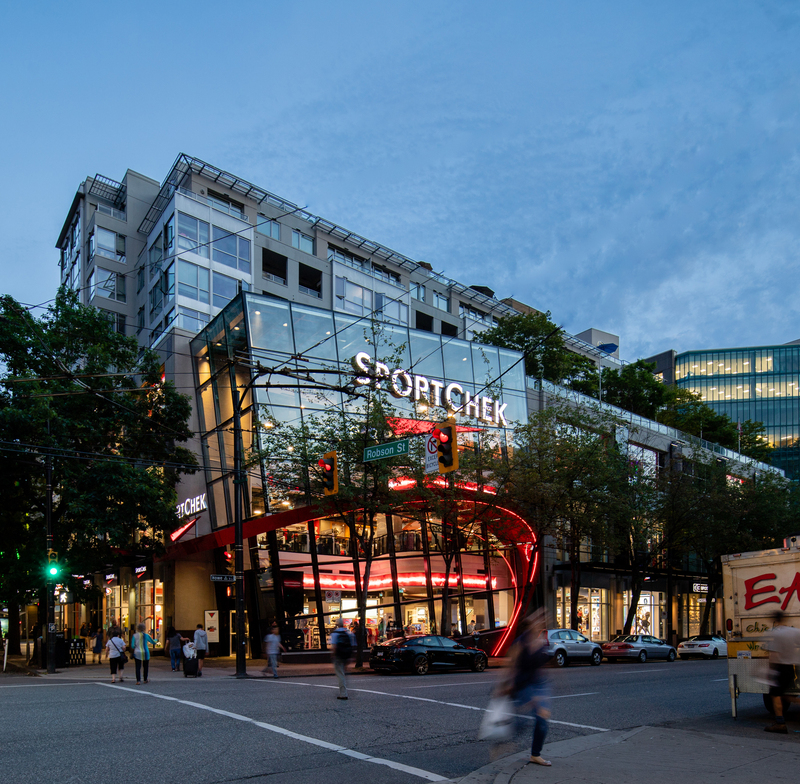 ft. of retail space, now anchored by Sport Chek, along with the original 89 rental residential suites. 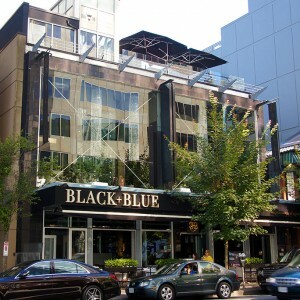 This was an early example of urban mixed-use development in Vancouver. 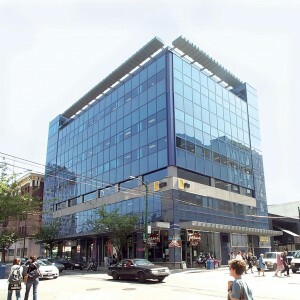 PCI developed this project with a high net worth private investor partner.